Build confidence and test your TOGAF 9 skill with 4 full updated practice exams . Pass TOGAF exam at first attempt. Getting TOGAF certified proves you’re at the top of the enterprise architecture field. It helps you learn and demonstrate a full understanding of the reasons behind every element of its structure. It also gives you the ability to develop and re-organised your business architecture to fix its shortcomings. Practice these selected questions and increase your chances to pass the "TOGAF 9 Foundation" certification exam OG0-091 at your very first attempt.Building your confidence is the key for passing TOGAF exam so we put effort selecting these question from TOGAF official materials and verified each question by our SME around the world. We offer 160 selective questions, those are very close to the actual certification exam . Each tests are time bound, which will help you get prepared for the main exam environment. How Official TOGAF Exam structured ? What we offer in our practice exam ? Practice tests are created by SMEs and Enterprise architect professional. We kept these questions always current as we monitor any update through official TOGAF site and materials. +++Anyone wanting to test their knowledge before taking the official TOGAF 9 Foundation exam. 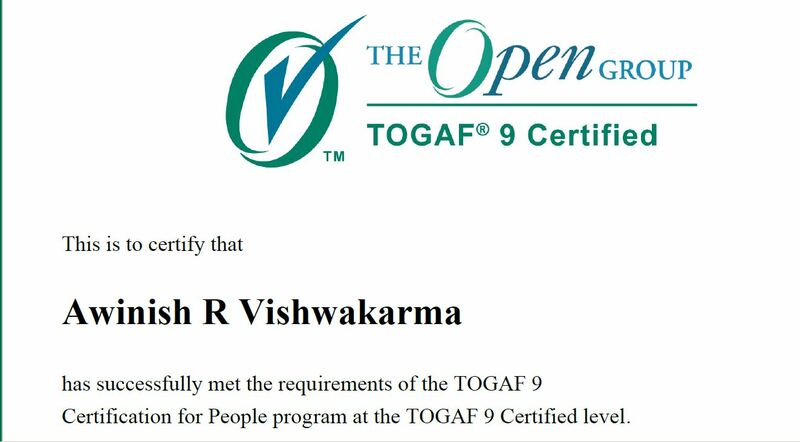 +++Individuals who require a basic understanding of the TOGAF 9 standard . +++Anyone who wants to test their TOGAF 9 Foundation knowledge before taking the official Exam.